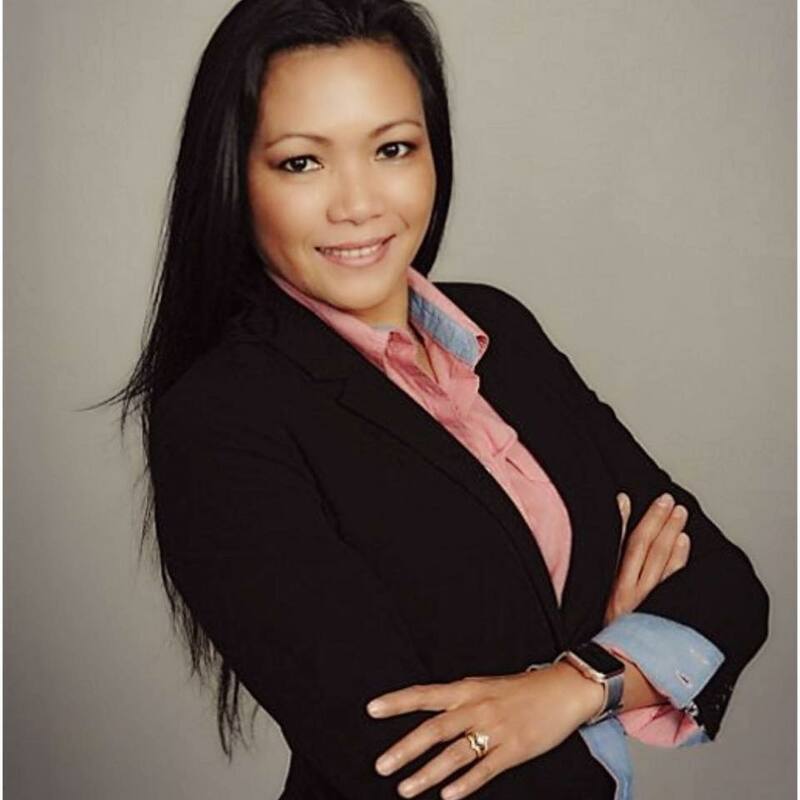 With over a decade of sales and banking experience, Grace will be there for you when it comes to finding that dream home or selling a current property. Married to Retired Army, Grace knows the relocation challenges a family can face, the new areas to learn and the happiness of home ownership using a VA loan can be! Having the personal experience to work with veterans and military personnel and knowing how to utilize military relocation and benefit programs. Grace works hard helping her fellow veterans and military families in all aspects of real estate and financing. When you are buying or selling property in today’s real estate market, it’s important to have confidence in your real estate professional. Grace is committed to be your LOCAL REALTOR and provide you with the specialized real estate service you deserve. If you are considering buying or selling a home or would like to have additional information about real estate in the Central Florida area, please do not hesitate to contact Grace by either phone or email. Nakakaintindi kami nang tagalog o bisaya!